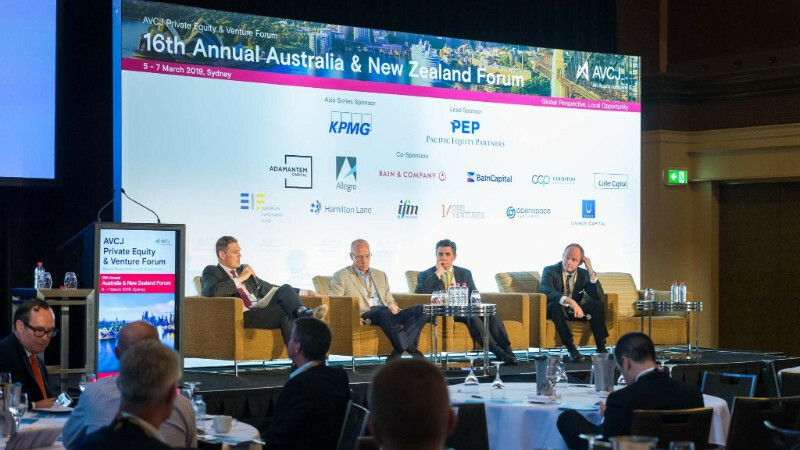 The 2019 AVCJ Australia and New Zealand Forum successfully took place in Sydney on 5-7 March. 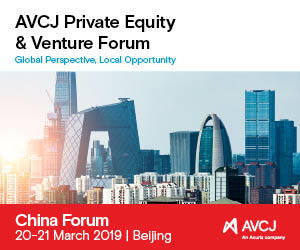 The event bought together over 280 private equity professionals including 120+ LPs representing more than 160 different organizations from 12 countries. 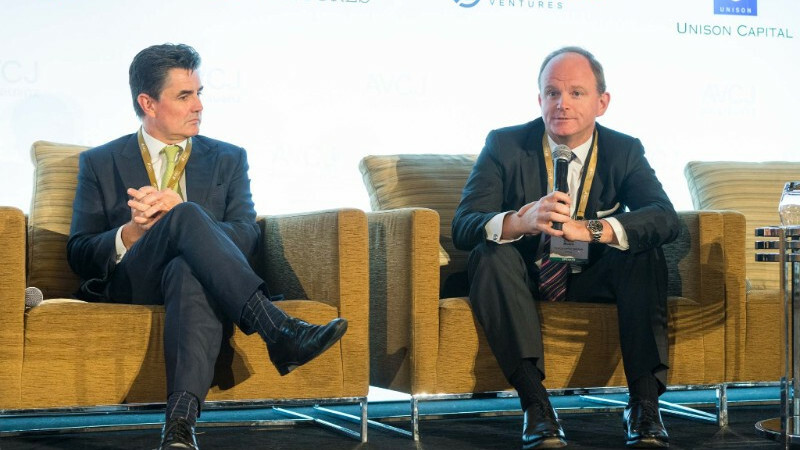 The conference was kicked off by a keynote address from Jonathan Armitage, CIO at MLC focusing on global investing in turbulent times and how to position portfolios for the future. 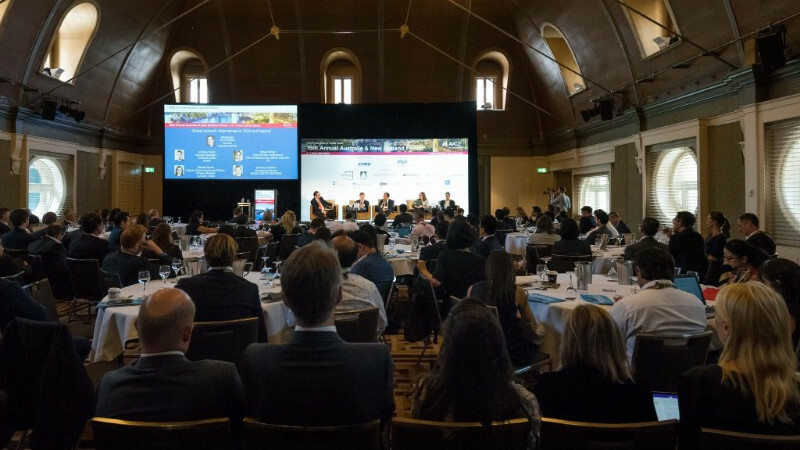 It also featured leading executives from Pacific Equity Partners, First State Super, Quadrant Private Equity, Future Fund, Adamantem Capital, QIC, Allegro Funds and Sunsuper speaking on a number of selected and well-researched topics including global alternatives in 2019 and beyond, the Superannuation industry in 2029, how GPs are evolving to stay competitive, how to execute regional expansion in Asia and the new dynamics affecting the Australia market. 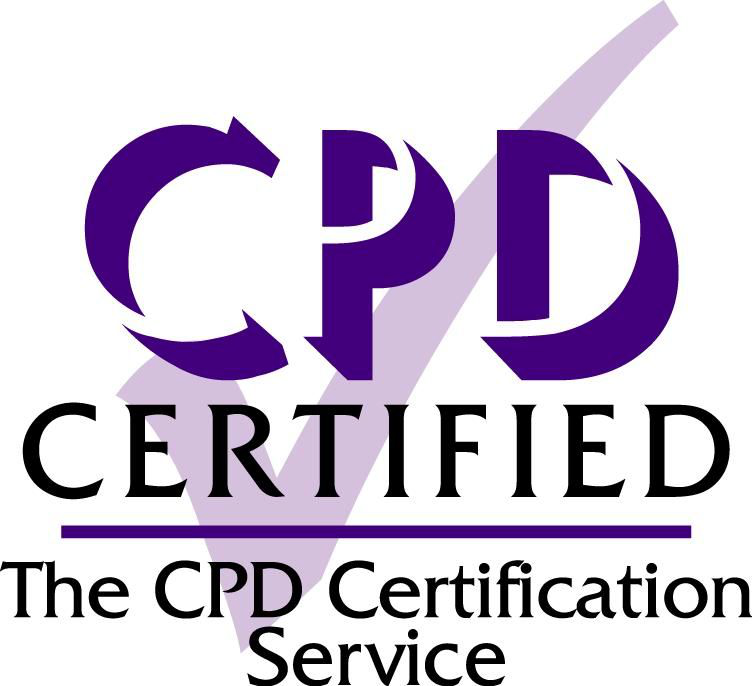 AVCJ Australia & New Zealand Forum is now a CPD certified event. PEP has made 31 operating company investments and over 100 bolts-ons and joint venture acquisitions at the company level. PEP has managed ~A$8.9B of equity funds over the last 20 years, and is currently investing PEP Fund V, which is A$2.1B. Recent investments have included industrial, energy, food, consumer products, healthcare, entertainment/media, pharmaceuticals and financial services businesses which have employed over 50,000 people. The firm recently held the first close for the PEP Secure Assets Fund (SAF), and has now completed the first two acquisitions for this fund. PEP has been among the best performers in the private equity industry worldwide and has been included in the list of Top 20 Consistent Performers Globally by Preqin. 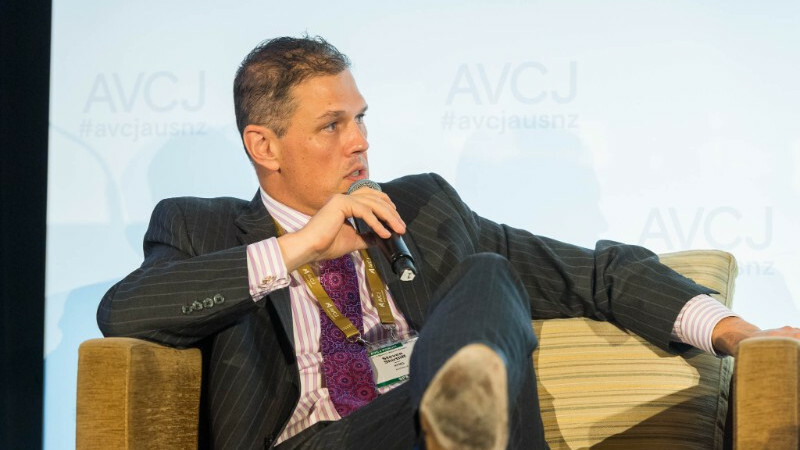 The firm has also been recognised with various awards, including Firm of the Year, Best LBO Deal of the Year and Australian Private Equity Firm of the Year and a Responsible Investing Award for Manuka Health. KPMG is one of the leading providers of Audit, Assurance & Risk Consulting; Deals, Tax & Legal; Management Consulting; and Innovation & Digital Solutions services. 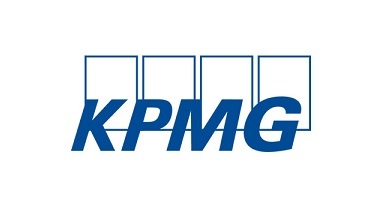 In addition, KPMG tailors its services to meet the unique needs of mid-sized, fast growing and family owned businesses. 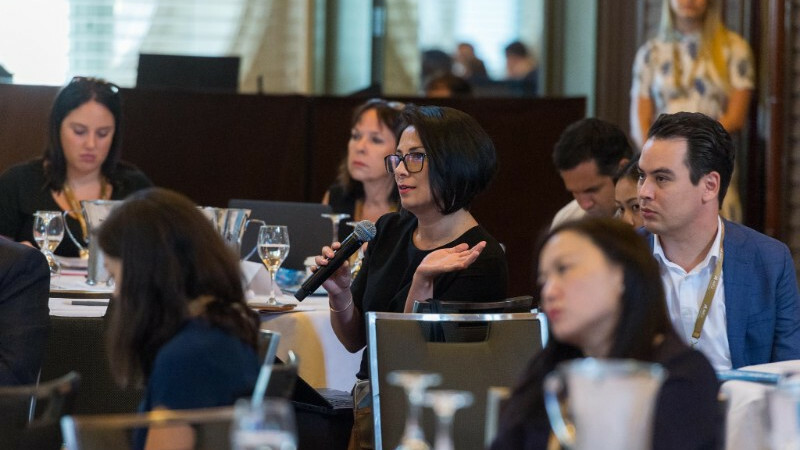 Amid times of economic change, technology advancement and industry disruption, KPMG has the depth of expertise, global reach, clarity of insight and strength of purpose to work shoulder to shoulder with our clients – now and into the future. With the deep expertise in KPMG’s dedicated Private Equity group we will work with you on all aspects – strategy, transactions, deal orientation, tax, investment lifecycles, post M&A performance, and enhancing value on exit. 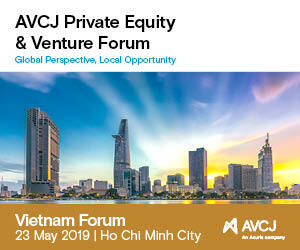 Adamantem Capital is a specialist Australian private equity firm with a mandate to invest in companies valued between $100 million and $300 million. 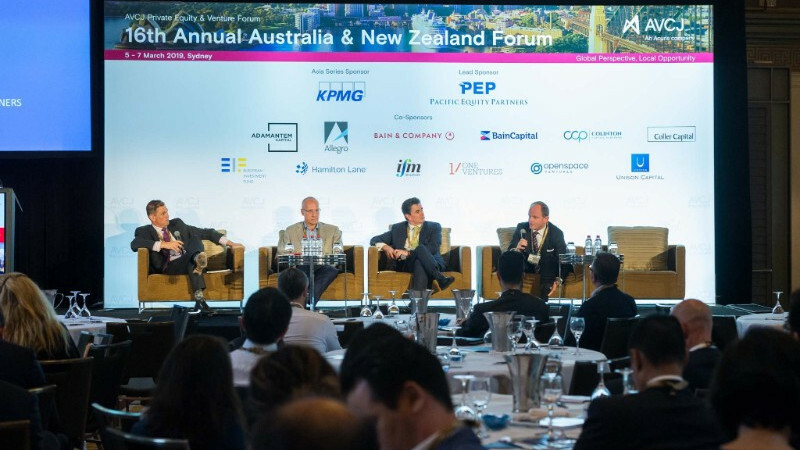 Adamantem will invest in both private and public companies in Australia and New Zealand and looks for opportunities to invest in partnership with management teams and other stakeholders. 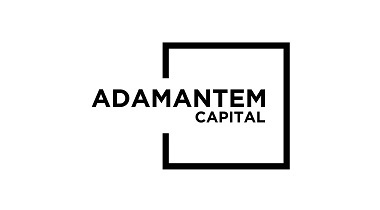 Adamantem’s investment professionals have considerable experience in private equity, public company directorships, operational management, corporate strategy, management consulting and corporate finance and have a long track record of successful partnerships with management teams. 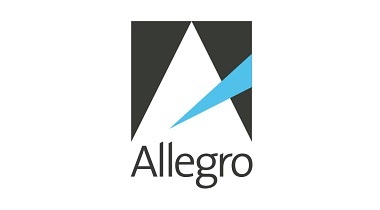 Allegro is a private equity fund manager located in Sydney, Australia. Allegro was established in 2004 and is led by the founding partners who have worked together for 17+ years. As specialists in transformational investing, Allegro creates value using deep operational expertise to drive a business to its full potential. Allegro has successfully transformed many businesses within Australia and New Zealand by applying its market leading operational improvement methodology. 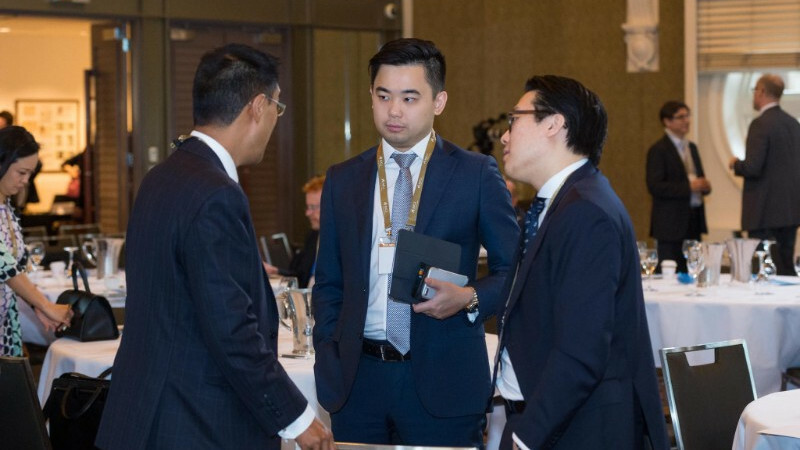 Allegro manages over A$1 billion in AUM through a number of funds and separately managed accounts, all of which are backed by blue chip Australian and international institutional investors. Allegro is currently investing out of Allegro Fund III which is a A$390 million committed fund raised in 2017. The fund has already invested in two businesses in the retail and education space. Allegro’s mandate is sector agnostic and considers opportunities across a range of industries. Investment sizes range upwards of A$20 million using a variety of equity and debt instruments. With the largest and most experienced team in the transformation space, Allegro seeks to partner or take outright control in order to execute on its transformation plans. Allegro’s current investments include Carpet Court (NZ), Pizza Hut Australia, JSW, Healthy Life, Terrex, Journey Beyond, Everest Ice Cream, Hannahs and Number One Shoes (Ngahuia Group), Endeavour Learning Group and Discovery Holiday Parks. 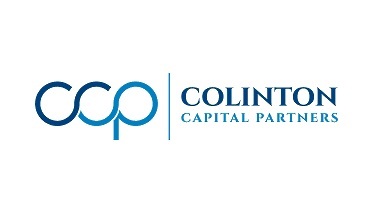 Colinton Capital Partners is an Australian based private equity manager, providing capital solutions to growing mid-market Australasian businesses. We partner with business owners and senior management to unlock the growth potential of businesses. 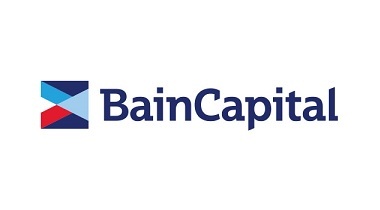 We are a constructive investor, leveraging our collective experience and that of our broader networks to add value to the businesses we partner with. We invest in growing businesses with strong market positions, positive earnings and enterprise values from $20m to $200m, however will consider up to $500m in special circumstances. 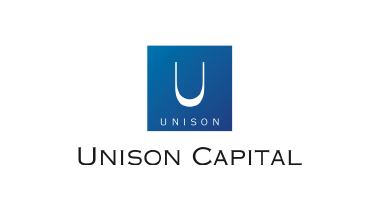 We specialize in providing flexible capital solutions for expansion, succession planning, management buy-outs/buy-ins, public-to-private transactions and active minority public positions. Our team has a strong track record of creating value for our investors and partners across a breadth of industry verticals. The European Investment Fund (EIF) is a leading provider of risk financing to SMEs across Europe. Part of the EIB group, its mission is to support the broader EU agenda while generating a return for its shareholders. Over the last 20 years it has been a cornerstone investor in European private equity markets, and at the end of 2016, its private equity assets under management reached EUR12.1bn. 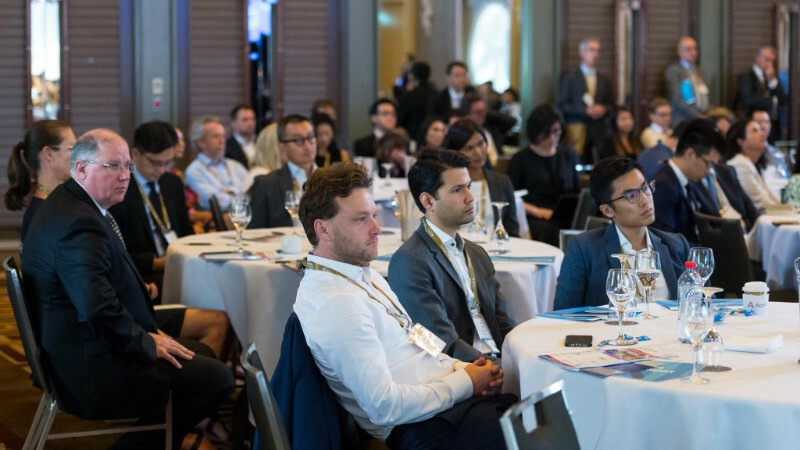 Thanks to its team of 65 dedicated investment professionals, the EIF has developed deep, long-standing relationships with more than 500 venture and growth capital fund managers across Europe. 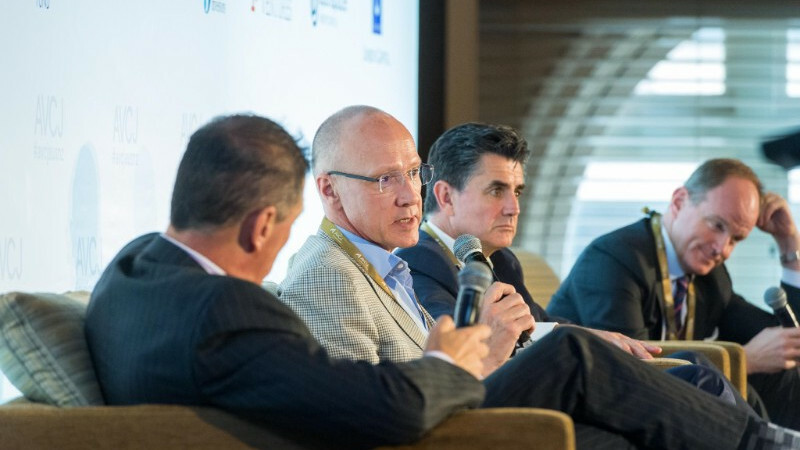 Its robust due diligence process is not only well-respected but has also delivered significant value creation for those backing European entrepreneurs. 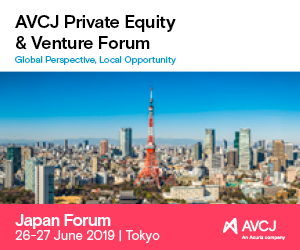 In response to growing institutional demand, EIF is facilitating new opportunities that will provide a limited number of institutional investors with access to a diversified portfolio of top private equity, venture capital and life sciences funds across Europe. 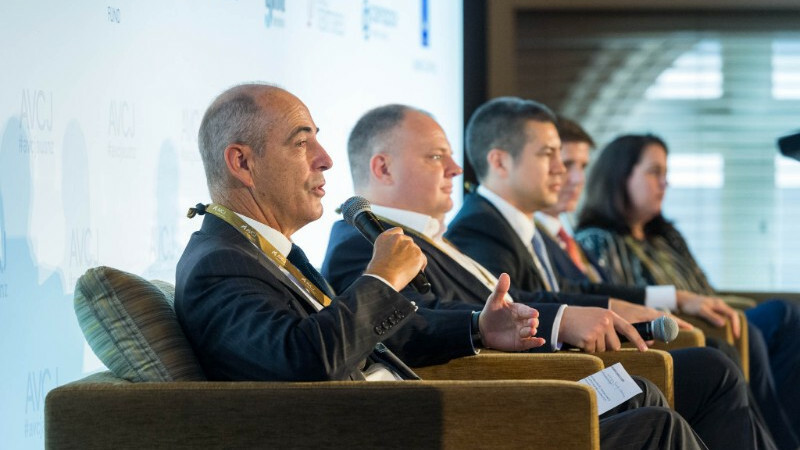 IFM Investors is one of the few truly aligned global fund managers in the world, with over US$86 billion in assets under management (as at 31 January 2019) across infrastructure, debt investments, listed equities and private equity. 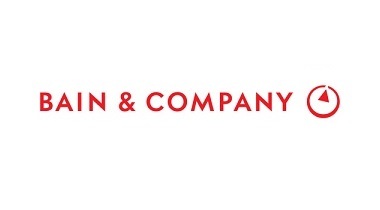 Along with our owners – 27 pension funds – and other like-minded investors, we believe in the power of bold, long-term and sustainable investment commitments and strategies that aim to deliver results, which ultimately enhance people's retirement outcomes. 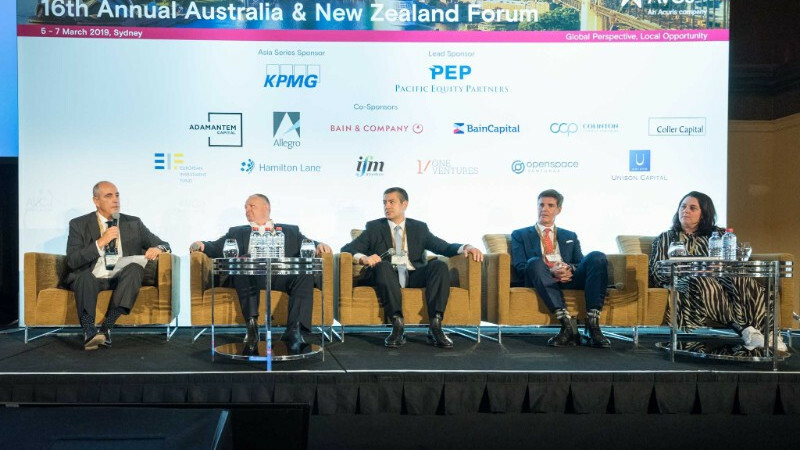 With offices located in London, New York, Berlin, Zurich, Hong Kong, Seoul, Tokyo, Sydney and the head-office in Melbourne, Australia, IFM Investors has one singular purpose – the prosperity of investors and their members. IFM Investors is committed to the United Nations supported Principles for Responsible Investment and has been a signatory since 2008. 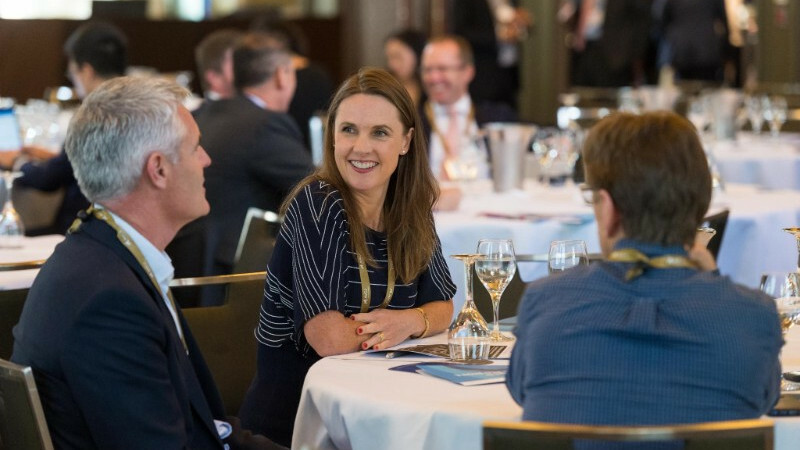 We are one of Australia’s leading venture capital firms, with over $320 million in funds under management. Our Investment Team has helped create 5 Nasdaq and 3 ASX listed companies, and realised returns to investors of over $1 billion. But we do more than invest. We work with companies with truly innovative products tackling multi-billion-dollar world problems from needle-free vaccinations to next-generation learning technologies to virtual communications, by actively shaping their future. Companies like those already in our portfolio. Openspace Ventures focuses on Series A and B investments in Southeast Asia. Key areas of investment for Openspace Ventures include fintech, healthtech, edutech, consumer applications and cloud-based solutions. Openspace Ventures is currently investing its second fund and has US$225 million total assets under management. Openspace has invested in 19 companies, including Go-Jek, CXA, FinAccel, Topica, HaloDoc, Pathao and Love, Bonito.